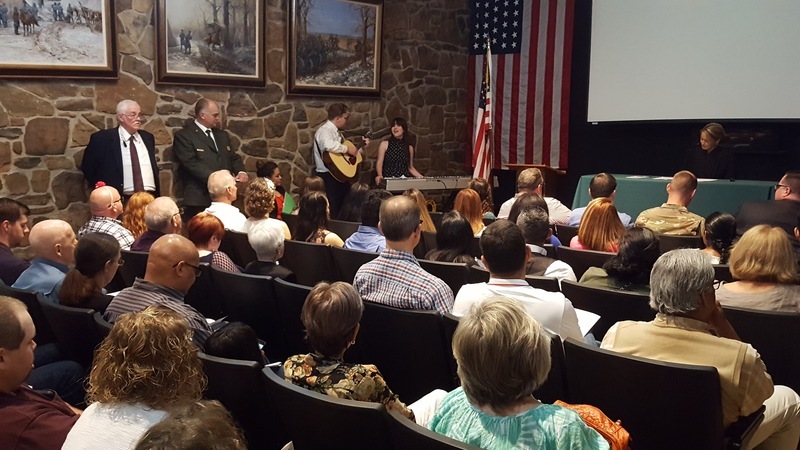 Today high school students Lea Parette and Duke Wells performed at the Naturaliztion Ceremony at the Pea Ridge National Military Park. Fifteen individuals from 10 countries took their Oath of Allegiance and were recognized as U.S. American citizens by the Honorable Erin L. Wiedemann. 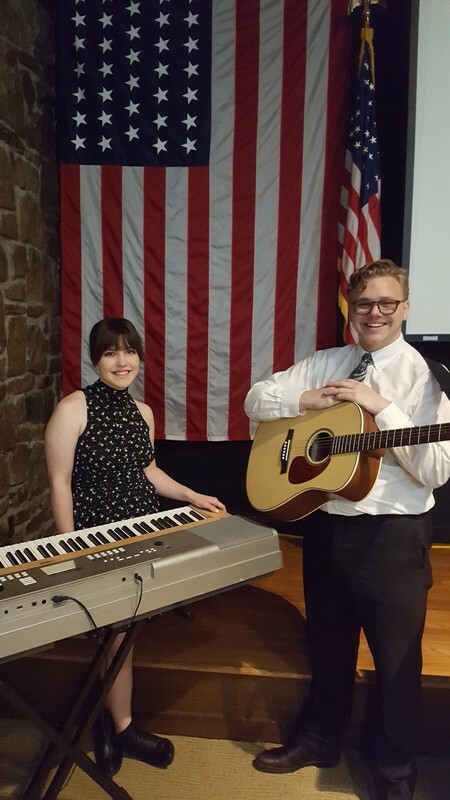 Lea and Duke led the federal court event by performing the National Anthem and closed the ceremony with an original medley of America the Beautiful and Amazing Grace.